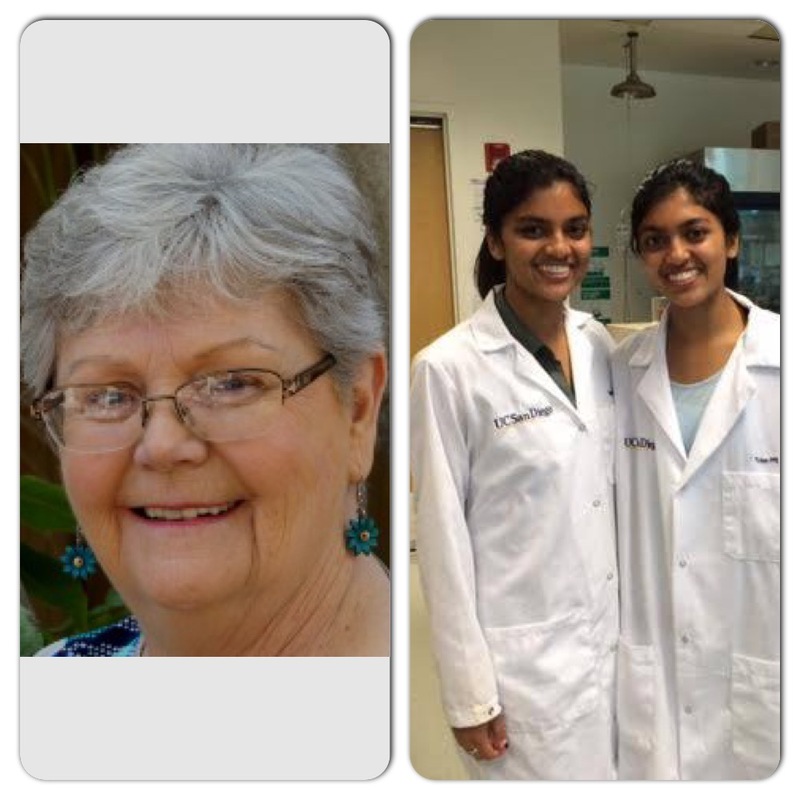 Impacted by ovarian cancer, Coronado resident Peg Ford, and high school students, Gitanjali and Privanka work toward early detection; Ford through advocacy and the Multani twins through their UCSD lab. All three women will be walking in this year’s Teal Walk at Tideland’s Park on Sept. 18. Coronado resident Peg Ford is a rare story of survival. So is Gita Multani. Both survived ovarian cancer, a cancer that ranks 5th for the overall for cancer death in women and counts for 5% of all cancer deaths in women, according to the American Cancer Society. (Lung, breast, colorectal, pancreatic are #1-4 respectively). Peg’s diagnosis galvanized her into cancer philanthropic and educational work, while it galvanized Gita, and her twin sister Priva, into a UCSD lab where they have discovered a protein that makes diagnosing ovarian cancer easier. In Peg’s case, she was helping a friend by walking her dogs around town when she took a huge fall. A fellow Coronado resident and good-Samaritan, with two little children in the back of her SUV, noticed Peg on the ground and stopped to help. Later, Peg’s friends noticed she wasn’t bouncing back from the fall and encouraged her to get additional testing. 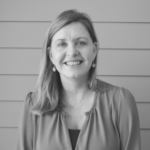 Bad fall, good-Samaritan, caring friends – it was this series of events that led to the early detection of Peg’s cancer and a happy outcome after her treatment. Like many who are faced with unthinkable tragedy, she turned that brush with death into a powerful force for good. Peg Ford co-founded the Ovarian Cancer Alliance of San Diego (OCASD) whose home base is here in Coronado. The OCASD motto is H.E.A.R. : hope, experiences, awareness, risk-factors. Coronado Soroptimist International recognized and honored Peg as a Legend for 2016 for her creation and growth of this alliance. Legends are honored for making a significant contribution toward improving the life of women and children. Peg Ford is honored as a Soroptimist International “Legend” in 2016. Standing with her are Coronado Soroptimist Co-Presidents, Tina Kane and Sandra Tredwell. 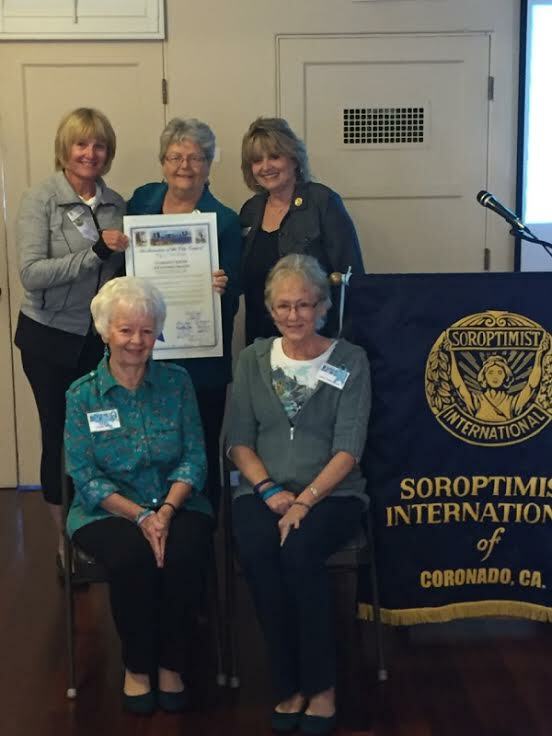 Coronado Soroptimists also awarded the OCASD their “Best for Women” $10,000 grant to expand their outreach. 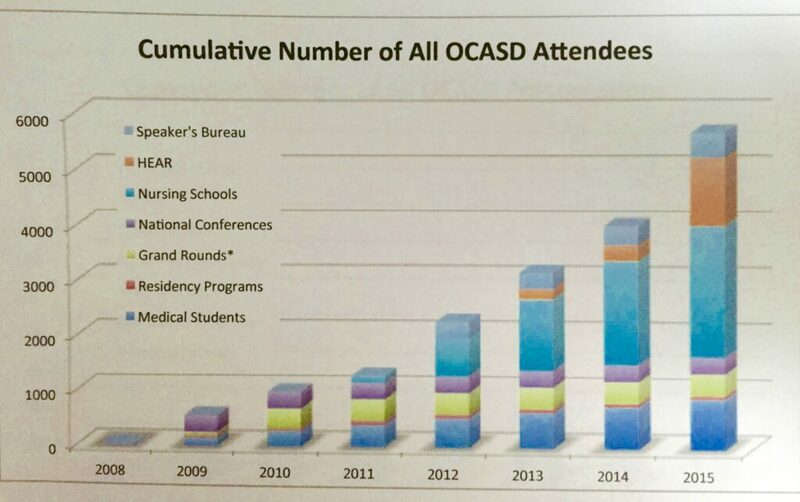 The work of the OCASD is two-fold: One, to speak with medical and nursing students as well as practicing doctors, nurses, physician assistants, and nurse practitioners about the importance of screening for ovarian cancer during regular check-ups. The second goal is through direct outreach: empowering women by teaching them the possible signs of ovarian cancer and encouraging them to trust themselves when they are worried something might be wrong. In 2015 the Ovarian Cancer Alliance of San Diego reached over 5,600 attendees who provide health care to women, sharing the stories of women who survived ovarian cancer in order to humanize and make-real this life threatening cancer. Through this direct outreach, the OCASD also offers hope and strength to women who are battling the cancer now. You can hear Peg and her fellow survivors share their stories of hope at this link. 17 year-old Gita’s journey into cancer research started when she was diagnosed with ovarian cancer at age 15. Ovarian cancer is very rare in women under 40. Half of all ovarian cancers are diagnosed in women over 63. After successful cancer treatment, Gita and her twin sister Priya committed their intellectual talents to research on ovarian cancer. Impressed by their capabilities, UCSD gave the high school girls lab space to conduct their work. “We’ve created a blood test essentially, so it’s non-invasive, easier and more cost effective,” Gitanjali said. The Multani twins explained: “We actually detect a protein present in higher concentrations in the early states of ovarian cancer. We have an opportunity to support research and outreach for diagnosing and curing this cancer that has a 75% recurrence rate. A great family event. Have your daughters meet these rock-star scientists and help raise money so no daughter or mother succumbs to this insidious disease. This opportunity also allows our daughters to meet and talk with the female scientists, the now 17-year old twins from Torrey Pines High School, Gita and Prita. For future scientists, a stroll and a chat with Gita and Priva might be inspiring and fruitful. 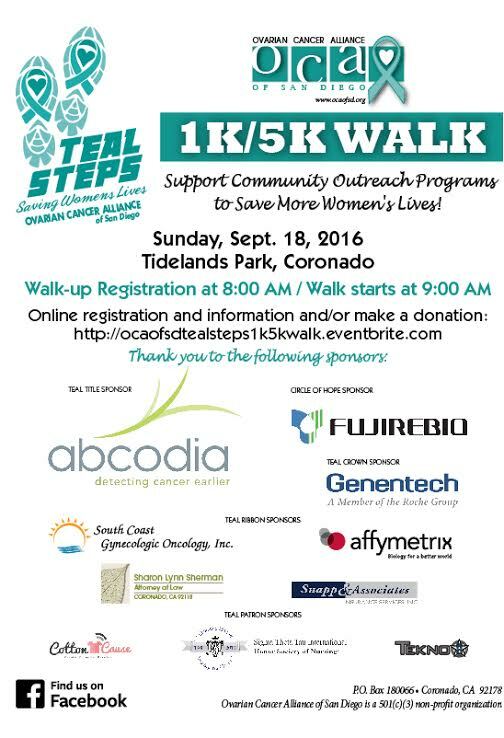 The twins are the Grand Marshalls for the “Teal Steps Walk” at Coronado’s Tideland’s Park on September 18. You can register for the walk at their Eventbrite link. The walk begins at 8:00am and is not timed. If a 1K or 5K is too wimpy for your level of athleticism, keep in mind that many cancer victims and survivors will be participating in the walk. Remember that the signs of ovarian cancer are subtle and are often confused with signs for other aliments. Only 20% of ovarian cancer is diagnosed at the early stage that gives women a better chance of living 5 years or longer past detection. The other 80% have tragic outcomes for both the woman and those who love her. You can find out more about the Ovarian Cancer Alliance of San Diego at their facebook.com page.